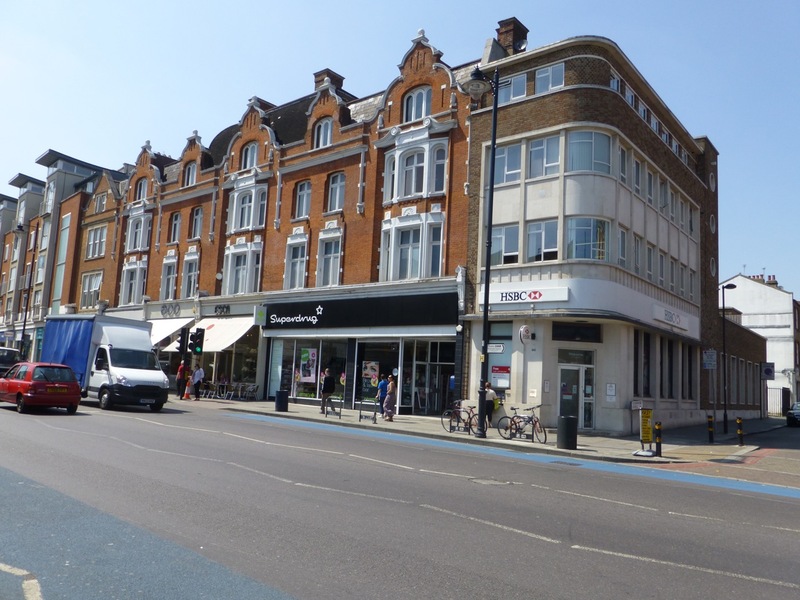 Moxley Architects have submitted a planning application to the London Borough of Lambeth for the conversion, remodelling and extension of the site at 154-166 Clapham High Street and 162 Stonhouse Street London SW4. The proposals will create new retail space and 28 contemporary residential units with a mix of 1, 2 and 3 bedrooms. An application has been submitted for planning and listed building consent approvals for the internal and external alterations to the Grade II listed property at No. 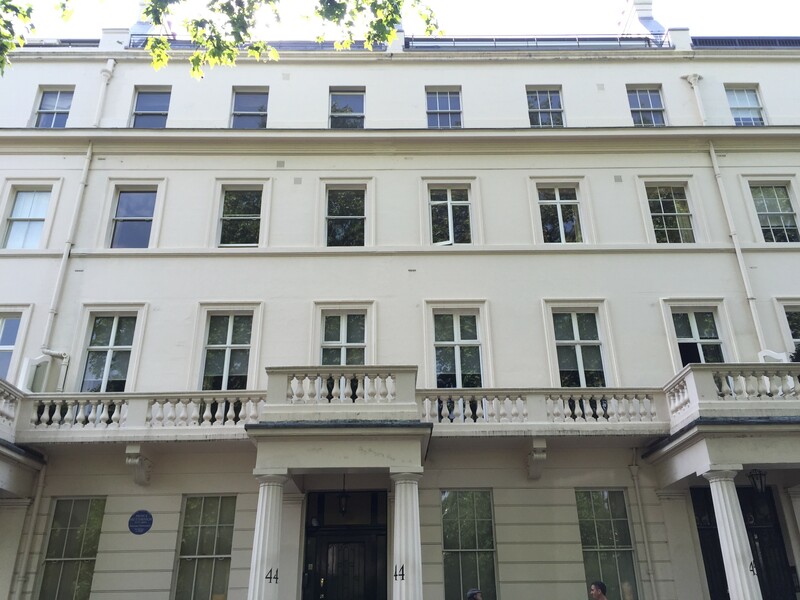 25 Bryanston Square. The proposals include a change of use of the existing office spaces and the construction of a single additional storey on the infill facing Wyndham Place at the eastern end of the property. 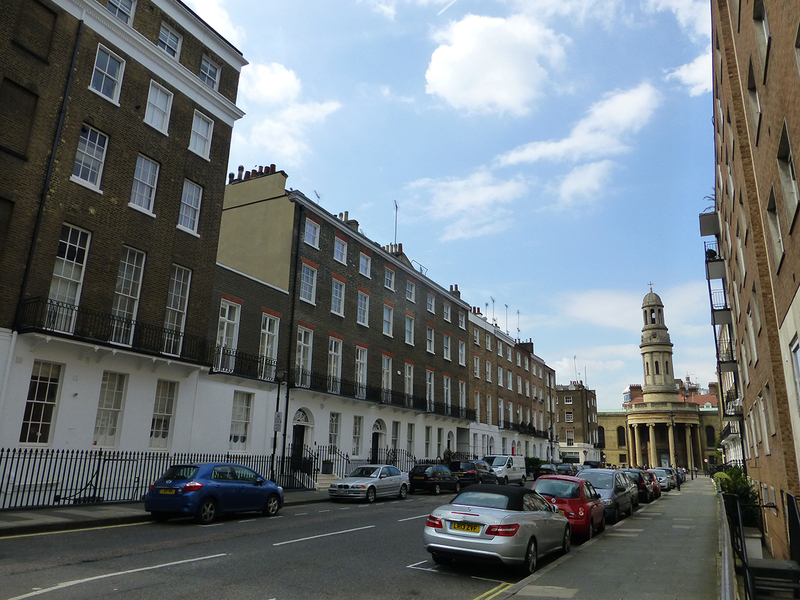 Moxley Architects has submitted planning and listed building consent applications for the amalgamation of two flats into a single family sized unit at 45 Eaton Square for the Grosvenor Estate.